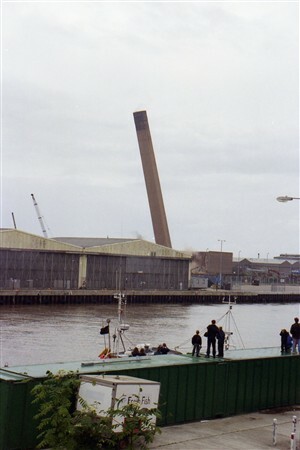 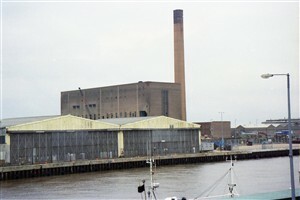 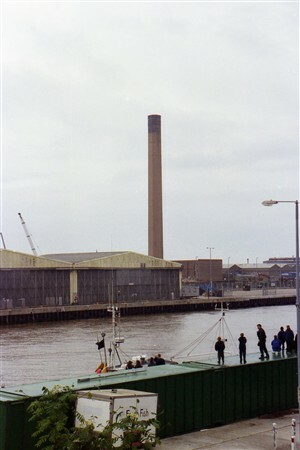 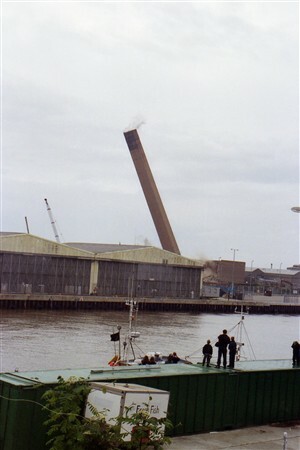 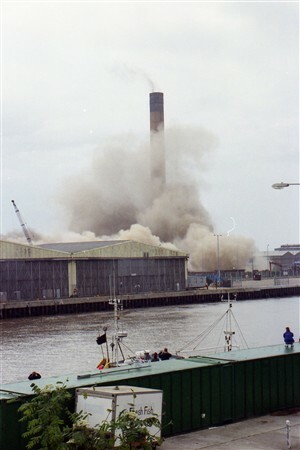 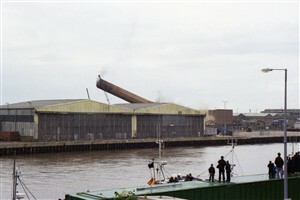 Great Yarmouth Power Station was demolition in the early hours of Monday 5 May 1997. 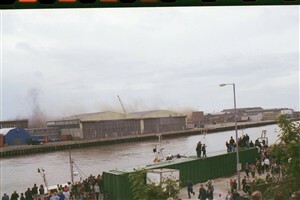 Crowds of people gathered to watch this event and I doubt such a large gathering has been seen since. 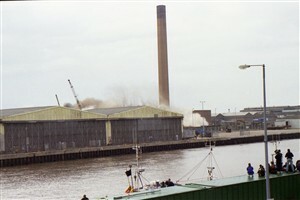 This page was added by Kaye Stott on 28/07/2010.